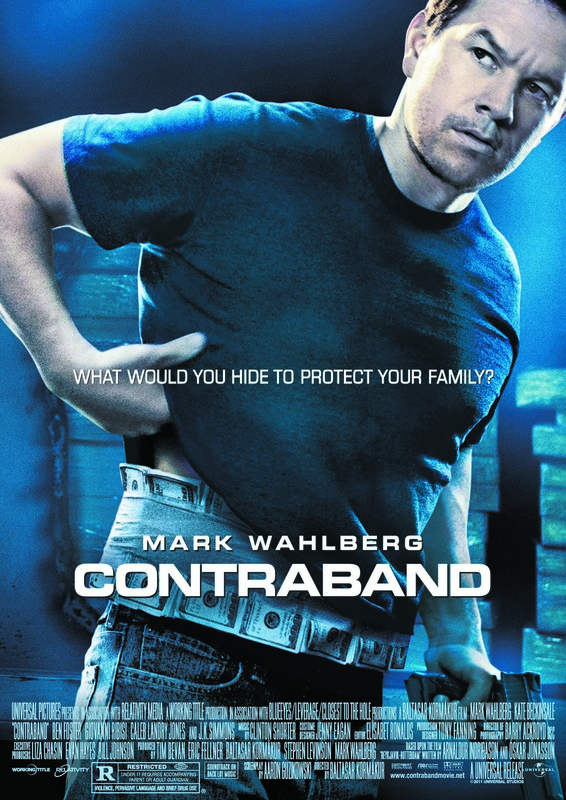 Mark Wahlberg leads the cast of Contraband, a white-knuckle action-thriller about a man trying to stay out of a world he worked hard to leave behind and the family he’ll do anything to protect. Set in New Orleans, the film explores the cutthroat underground world of international smuggling — full of desperate criminals and corrupt officials, high-stakes and big payoffs — where loyalty rarely exists and death is one wrong turn away. Chris Farraday (Wahlberg) long ago abandoned his life of crime, but after his brother-in-law, Andy (Caleb Landry Jones), botches a drug deal for his ruthless boss, Tim Briggs (Giovanni Ribisi), Chris is forced back into doing what he does best–running contraband–to settle Andy’s debt. Chris is a legendary smuggler and quickly assembles a crew with the help of his best friend, Sebastian (Ben Foster), to head to Panama and return with millions in counterfeit bills. Geekstar.com has a limited amount of passes. 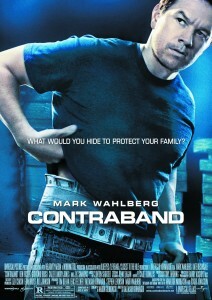 Leave a comment on this post about why you want to see Contraband. Winners will receive an email. Passes will be mailed out end of this week. One pass per household. I love Marky Mark. What a way to start off the new year with some movie passes! From Marky Mark to serious actor! What a great reinvention and looks to be an action packed movie. I liked Mark Wahlberg in Italian Job and his supporting role in the Departed. Looks like a good flick. I am a fan of Marky Mark, His movies keep getting better and better!!! I’ve always loved Mark Wahlberg! Would be interested in seeing him in this new movie! Mark Walhberg!!!!!! He gets better thru the years. Enjoy a good action movie! Looks like a great start to 2012. I would love to see this movie because anything Mark Wahlberg is in is always good. It would be a great way to start the new year. I was looking for a good movie to watch for my birthday. I really love action packed movies. « Merry Christmas from Geekstar.com!